Is There an Effective Way to Educate Youth About Drugs? 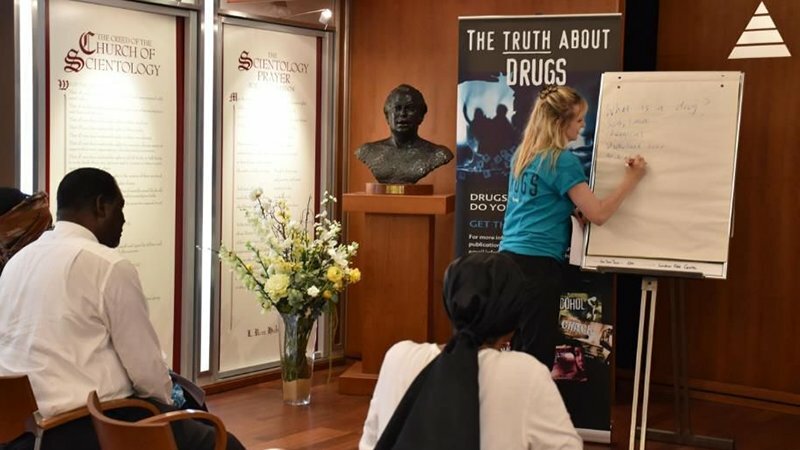 In the midst of rising drug-related violence in the city, community leaders are training as drug education specialists at the Church of Scientology London. 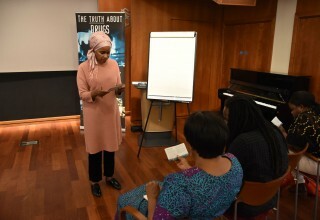 LONDON, September 3, 2018	(Newswire.com) - Most civic-minded individuals are aware of the connection between drug abuse, crime and violence and would do something about it if they knew what to do, according to Tracey Coleman, the Director of Public Affairs of the Church of Scientology London. The church has stepped up in this crucial area by providing free drug education training to those wishing to tackle this important issue. 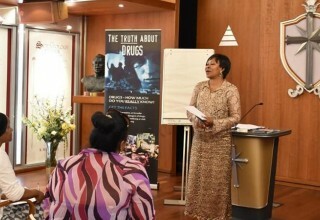 The church provides practical workshops to community leaders with the Truth About Drugs materials of Foundation for a Drug-Free World. 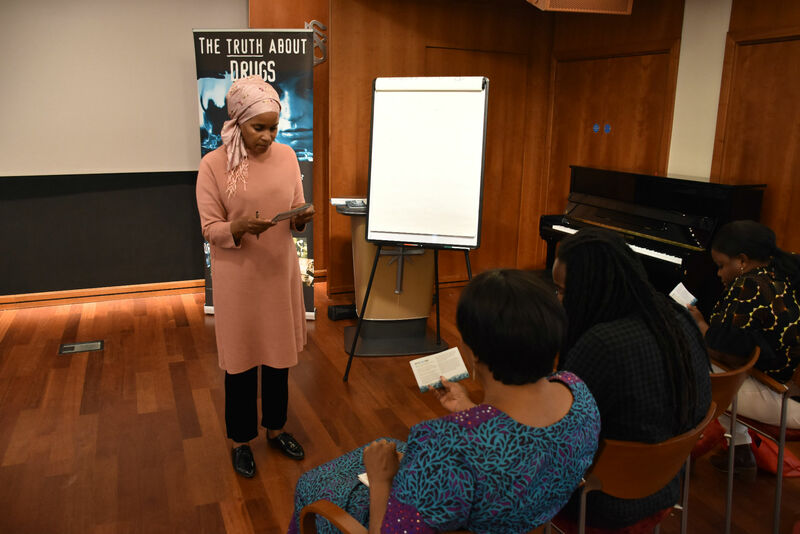 Each participant has the opportunity to practice delivering drug education lectures to others in the program, using the Truth About Drugs Educator’s Guide. They gain experience in addressing a group, answering questions and directing people to the right information. Having an opportunity to drill the procedure helped them gain self-confidence and certainty to be able to use this information in the community. 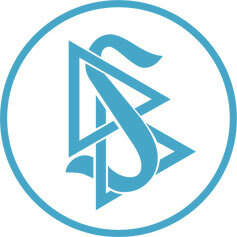 The Church of Scientology London is an Ideal Scientology Organization. It is configured to provide religious training and spiritual counseling to Scientologists on their ascent to higher states of spiritual freedom and to serve as a home for the entire community — a meeting ground of cooperative effort to uplift people of all denominations. 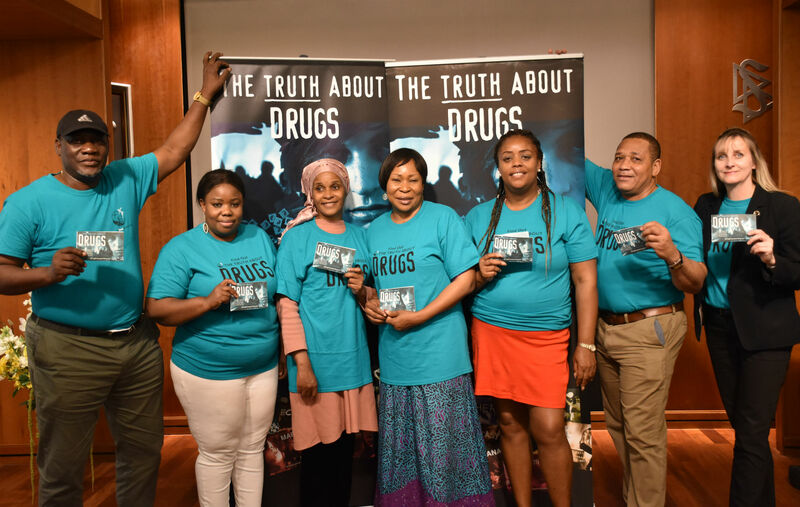 The Church of Scientology and its members support the Foundation for a Drug-Free World, a secular nonprofit corporation that empowers youth and adults with factual information about drugs so they can make informed decisions to live drug-free. 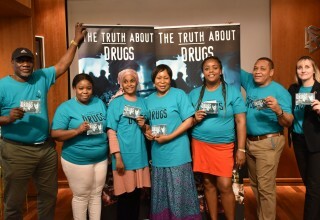 The foundation’s Truth About Drugs campaign is one of the world’s largest nongovernmental drug education and prevention initiatives. 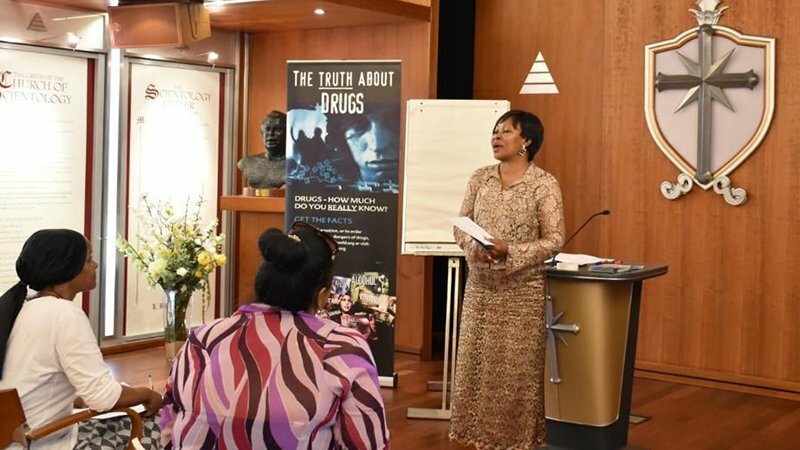 As shown on a program on the Scientology Network, this support makes it possible for the foundation to provide drug education booklets, videos and educator guides free of charge to teachers, mentors and civic and community leaders. On its 50th anniversary, Citizens Commission on Human Rights rewards outstanding achievements, reviews its record of accomplishments, and recommits to the complete elimination of psychiatric abuse. 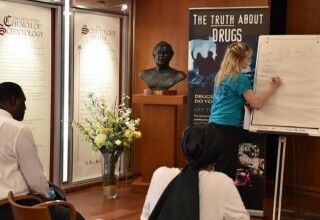 With opioid overdoses in Washington State now the leading cause of accidental deaths and the opioid crisis reaching a breaking point, Seattle's Drug-Free World volunteers held a community forum at the Church of Scientology Seattle and are reaching out to teachers and counselors with effective tools to educate youth.